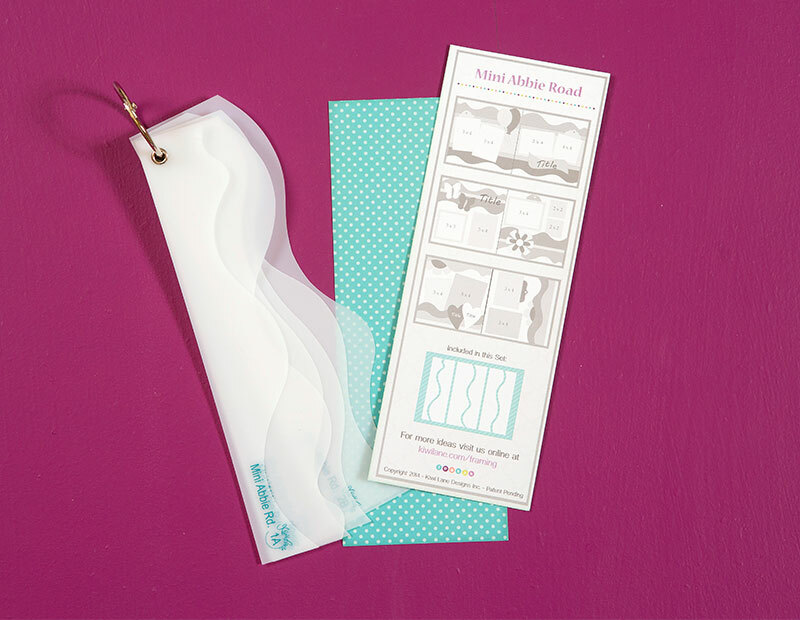 Our 8” Mini Borders are perfectly sized for any mini album project! 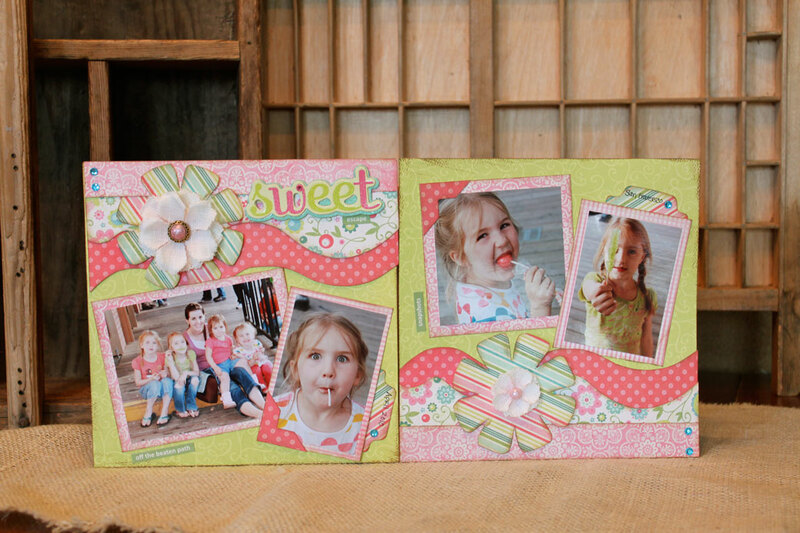 Whether you are designing an 8×8 scrapbook as a gift or for yourself, these templates will make the process fast and fun! 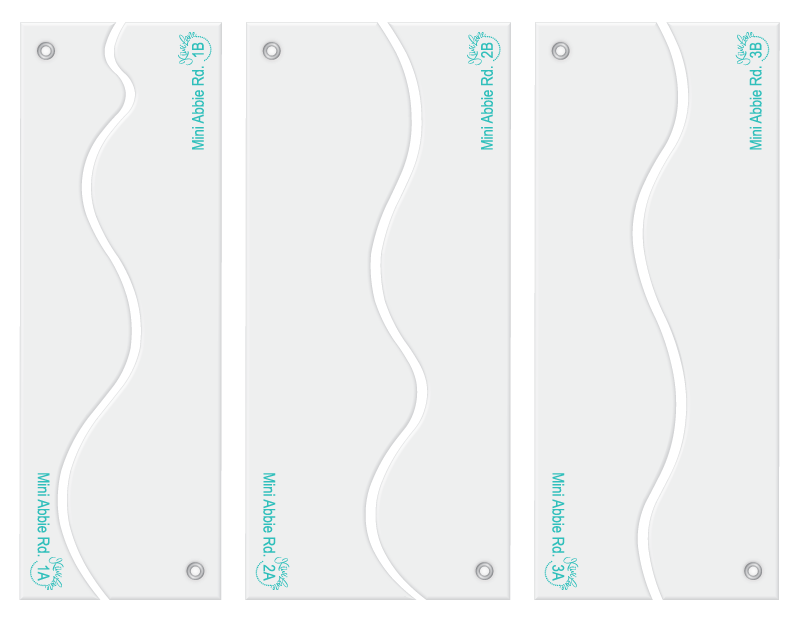 And make sure to try using them on your 12” layouts as well! We recommend Mini Abbie Road for anyone that loves subtle and simple designs. Because of its simplicity, Abbie plays well with other sets, making it a great addition to any layout. It is also a great set for anyone new to our Play to Create system.